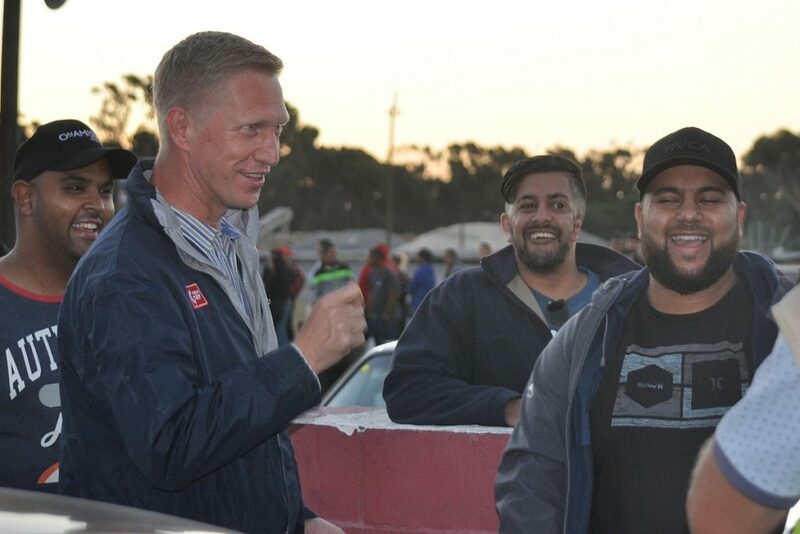 Alderman Smith was speaking to the media at Wednesday evening’s regular street-racing event at Killarney International Raceway. 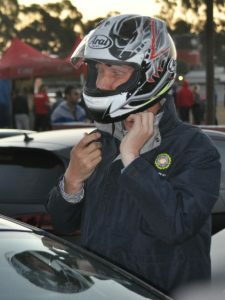 Robot Racing began as a joint initiative between Killarney International Raceway and the City of Cape Town in March 2016; during 2018 more than 5500 people took part, an average of 117 competitors at each of the 46 Wednesday evening Robot Racing events – only five nights were lost to bad weather. 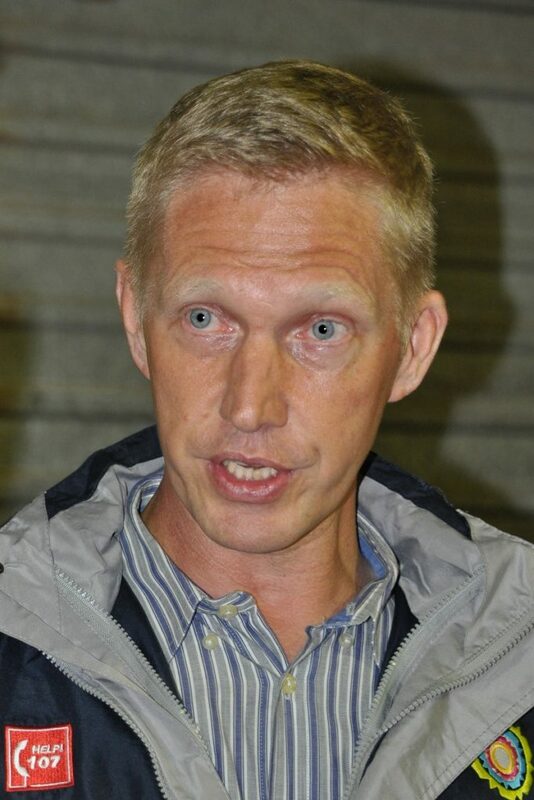 Alderman Smith went on to address three issues surrounding Robot Racing at Killarney International Raceway that have been highlighted recently on social media: Ticket prices, the demand for a longer strip and the Traffic Services’ Ghost Squad lying in wait outside the circuit “to prey on the competitors” as they leave. “Conventional drag racing is held over 400 metres, but there is strong demand among Cape Town’s street-racing community for an 800 metre strip where more powerful cars can compete in top-speed runs. Killarney International Raceway and the City are exploring the feasibility of creating a longer strip at the present facility or alternatively, finding alternative venues where Killarney could host tops speed runs. He revealed that he had met with Traffic Services that day and had been given a firm commitment that Ghost Squad officers would in future act only on moving violations. 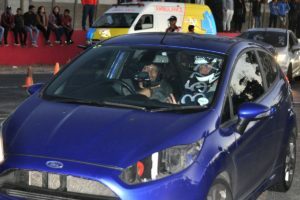 Alderman Smith then donned a crash helmet and joined local motoring journalist Ernest Page in a Ford Fiesta ST for a race against a regular competitor (which they won, by the way) to experience first-hand the thrills of street racing at night.